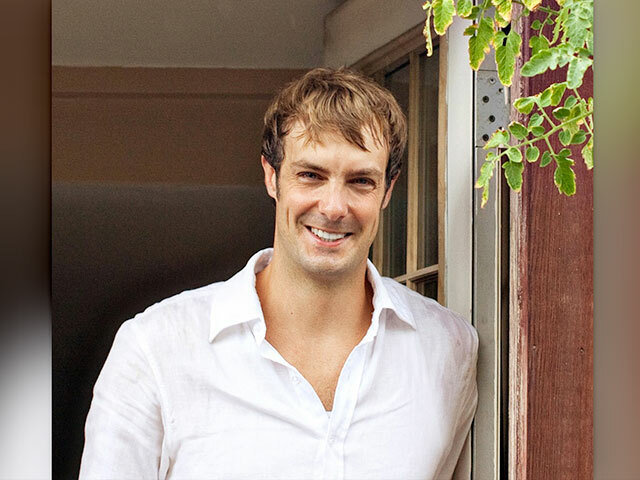 Author and chef Barton Seaver talks healthy eating with seafood. Plus, see how one woman’s daily habit led to a miraculous healing. SUSTAINABILITY Sustainability is how biological systems remain diverse and productive indefinitely. As an expert on sustainability, Barton understands that this can be a difficult topic to understand. In 2011, Stacey Wade started experiencing a steady stream of migraines. “It’s pressure in my head, it’s pushing down on my neck. "Grandma, Why Are You Crying?" Life has been tough for Grandma Rath. 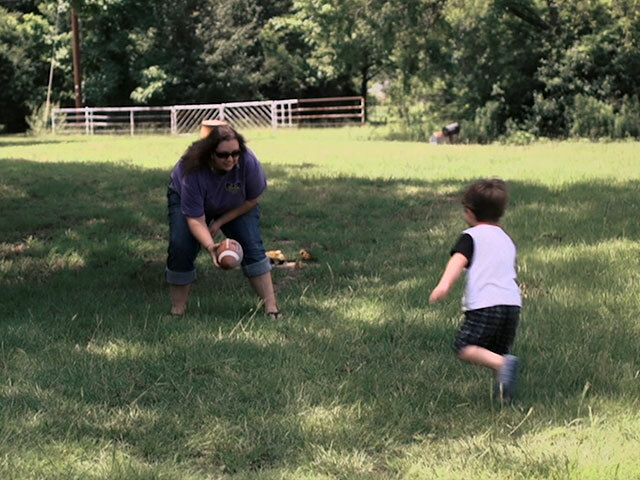 Six years ago she began raising her grandsons after their mother abandoned them. Barton Seaver's second, seminal book on seafood cookery, after For Cod and Country (Sterling Epicure, 2011), offers more than 150 new mouthwatering recipes, including entrees, salads, appetizers, soups, pastas, stews, sides, and sauces. 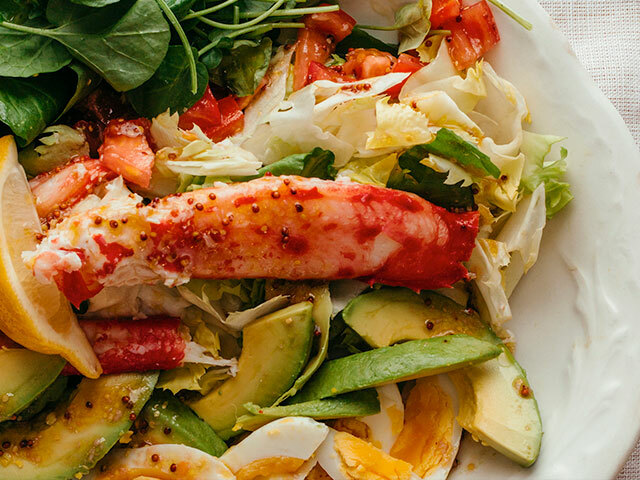 Try his Smoked Lobster and Fennel-Carrot Salad or Poached Salmon with Pickled Chilies and Mint and you'll understand what all the fuss is about. Noted author and award-winning chef Barton Seaver shares his favorite way to prepare seafood and accompanying dishes. Download the recipes now!